Fourteen-year-old Vicky Secord’s dad taught her everything she knows about sled dogs and survival in the remote area of Alaska where she lives. But since his death a year ago, she feels lost without his guidance, and distant from her mother. Even worse, she feels she might have been able to save him if she had been with him the day of his accident. 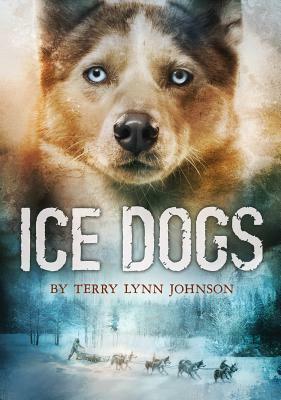 One day she heads outwith her dogsled team without telling anyone and the routine outing takes a perilous turn– she comes upon a snow mobile twisted around a tree, and she has to use everything her dad taught he rto save the life of its only occupant, Chris, a “citified” boy who Vicky decides has no right to be out in the woods at all. Vicky and Chris’s relationship evolves when they face hunger, hypothermia, wild animals, and icy waters as a four-hour trek becomes a harrowing six-day battle for survival.